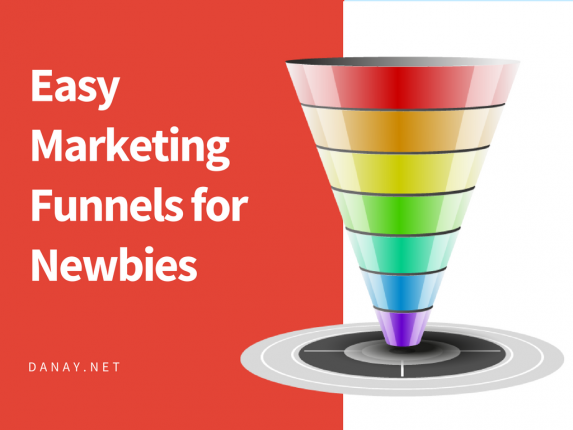 Are your emails getting caught in the Spam folder? 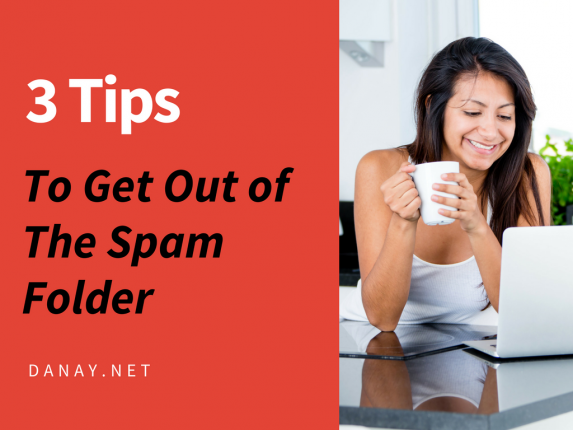 Here are 3 Tips to keep them out of spam and into the inbox. If you are thinking of “Boosting” a Facebook post or launching a new email campaign, please do yourself a favor and keep reading.